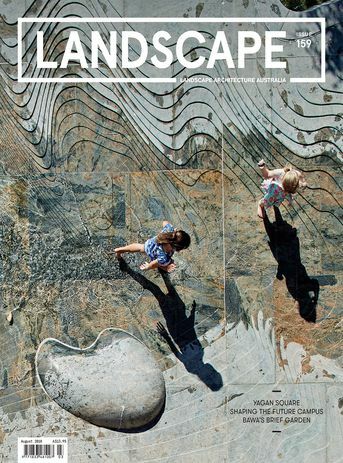 The August 2018 issue of Landscape Architecture Australia. 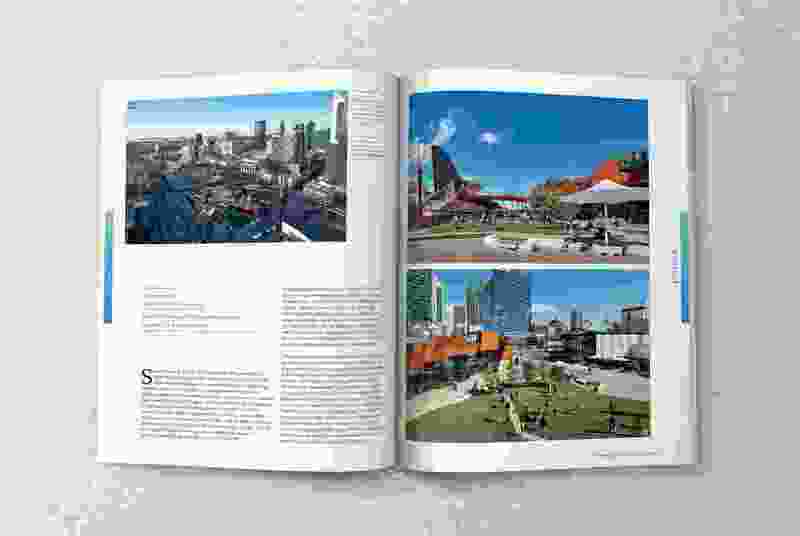 We open our August issue with a review by Jillian Walliss of Perth’s recently completed Yagan Square, a much-anticipated part of the reunification of Perth’s CBD and its night-life/entertainment district, historically separated from each other by railway lines (page 16). 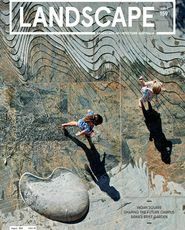 Zoe Myers considers another public square, also in Perth but to the city’s north-east, Railway Square (page 42). While contexts and ambitions differ, the role of the design of the public realm in the collective reshaping of relationships, perspectives and identity is examined in both. 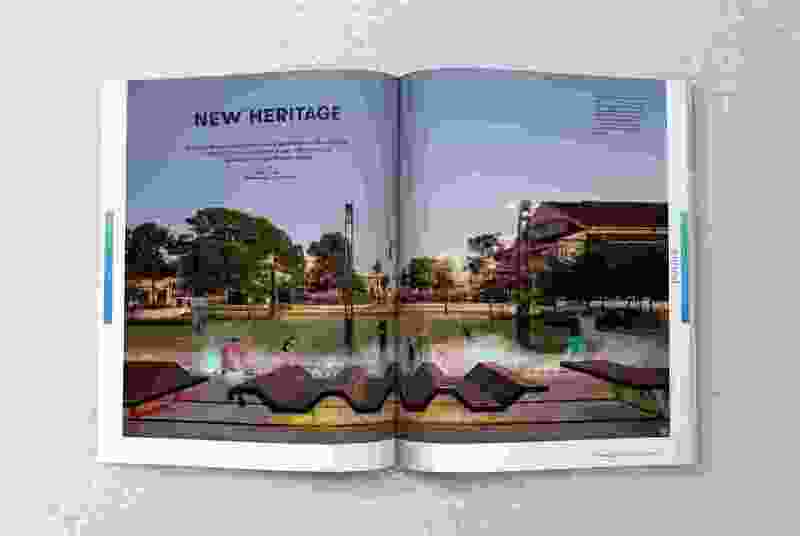 Both pieces also draw attention to the reality that the meaningful integration of a square into the daily life of a community over time can often hinge on more than the purely physical details of its design. Ricky Ray Ricardo speaks with Jocelyn Chiew, the force behind much of Monash University’s recent campus transformation. Chiew, manager of Campus design, Quality and Planning, took up the reins at the institution six years ago and is a firm advocate of high-quality educational environments that set the stage for working life (page 26). Further afield, Jock Gilbert spends an afternoon visiting a garden near the Sri Lankan commercial capital of Colombo by landscape architect Bevis Bawa. The garden is now managed by the de Silva family who also runs a design practice linked to the property. Gilbert discovers a garden that is very much alive and making active contributions to the local community. 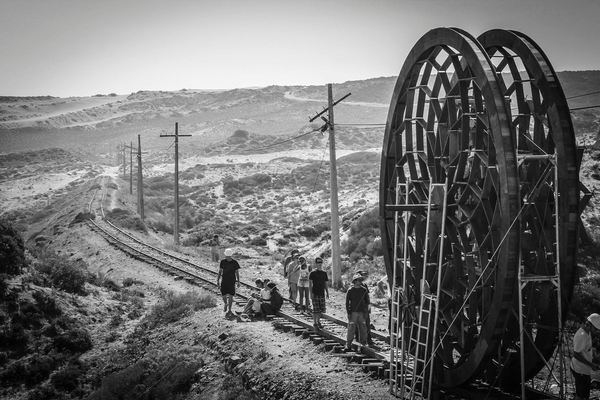 His essay is accompanied by photos by John Gollings (page 49). The immense landscapes of South America and their fertile yet fragile ecologies have long held fascination for those working in landscape-related fields. 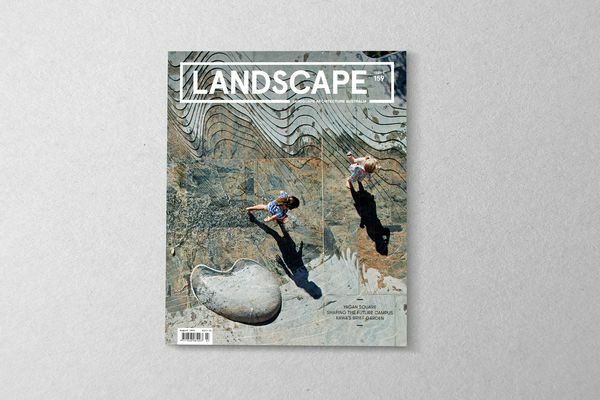 This issue includes a review by contributing editor Howard Tanner of a recent book on the work of Juan Grimm, one of Chile’s most well-regarded landscape designers (page 55). Different professions can often shed new light and offer alternative perspectives on continuing challenges. Melbourne-based architects Mauro Baracco and Louise Wright of Baracco and Wright Architects with artist Linda Tegg are the creative directors of the Australian exhibition at this year’s Venice Architecture Biennale, producing three installations at the Giardini that explore the idea of ecological and social “repair.” While Dublin-based landscape architect Dermot Foley visits the Australian Pavilion to provide an international perspective on the exhibition (page 75), Wright and Baracco introduce their work and present a selection of Australian landscape-based projects not shown in Venice, which further explore this task of repair (58). 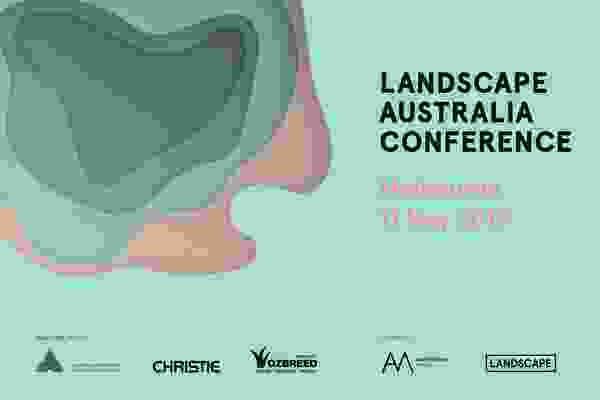 Finally, Louisa King reviews the second iteration of our annual Landscape Australia Conference, held in Sydney this May. Local and international designers predominantly based in Asia came together for a productive day of talks, discussion and debate about the future of landscape practice (page 79). An everyday civic. The design of Perth’s Yagan Square reflects shifting notions of national identity, Reconciliation and civic life. Review by Jillian Walliss. Shaping the future campus. Monash University’s Manager of Campus Design, Quality and Planning is transforming the campus for the benefit of staff and students alike. Profile by Ricky Ray Ricardo. Rethinking the contemporary. The six shortlisted entries in the Adelaide Contemporary International Design Competition. Review by Tanya Court. New Heritage. Railway Square transforms an area of former railway workshops in Perth’s north-east into a new civic space that evokes a strong sense of history. Review by Zoe Myers. Brief Garden. An exquisite garden in Colombo by Sri Lankan landscape architect Bevis Bawa provides a platform for an evolving design practice. 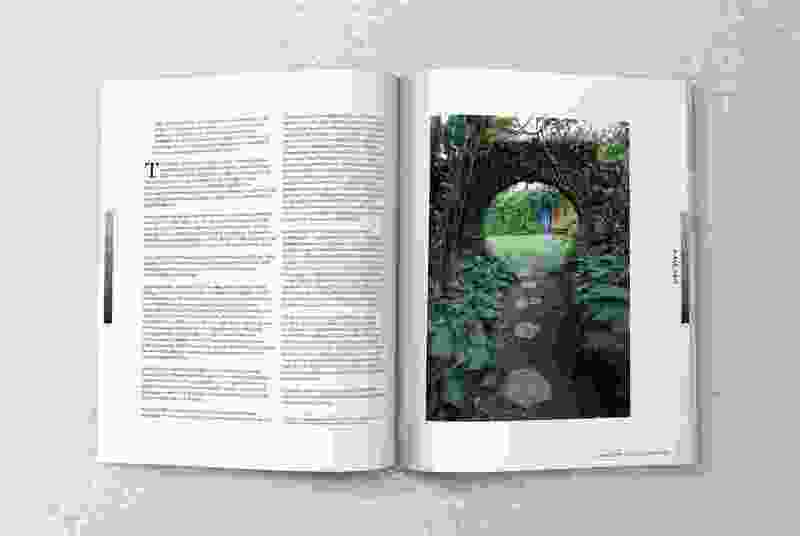 Essay by Jock Gilbert with photos by John Gollings. Juan Grimm. 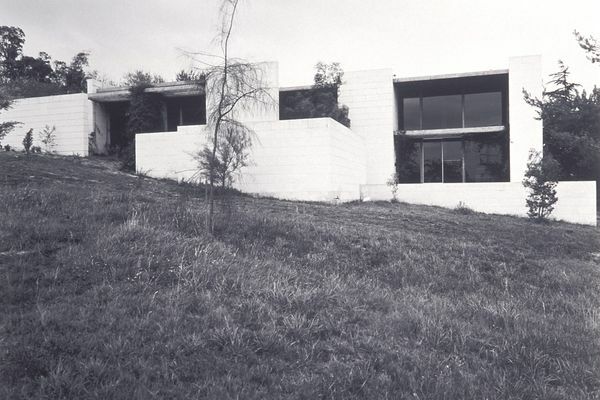 Exploring a new book on the work of Chilean landscape designer Juan Grimm. Review by Howard Tanner. Designing for repair. 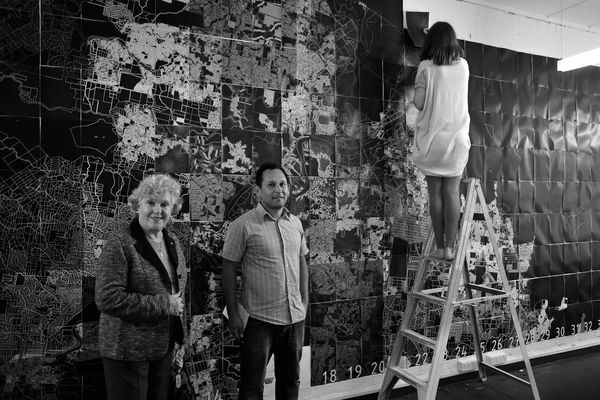 The creative directors of this year’s Australian exhibition at the Venice Architecture Biennale reflect on the task of repair through a selection of landscape projects. Article by Mauro Baracco and Louise Wright. Repair. A review of the Australian exhibition at the 2018 Venice Architecture Biennale. Review by Dermot Foley. Conference: Sharing Local Knowledge for a Global Future. Review by Louisa King. 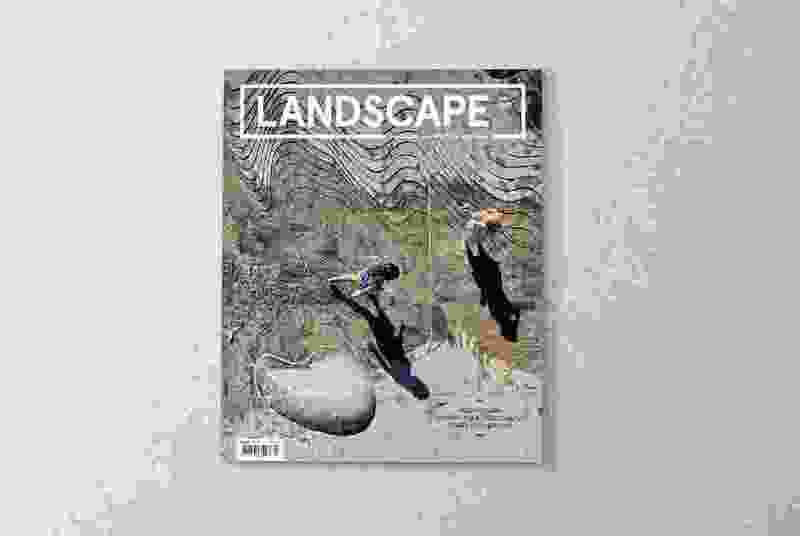 Subscribe to Landscape Architecture Australia from only $53 per year for print (four issues) and $12.95 digitally. Follow Landscape Architecture Australia on Twitter, Facebook and Instagram. Heide Museum of Modern Art has appointed Carmody Groarke and Openwork to create a masterplan for the 15-acre site. An overview of the 2019 Landscape Australia Conference: Cultivating New Agencies. A spread from the August 2018 issue of Landscape Architecture Australia.